I won a spot in the online card class Stretch Your Stamps 2 (thanks Taheerah!!!!). I've been wanting to take one of these classes for a long time and I'm so glad that I got a chance to do one. There have been great technique videos that are just so awesome. I would definitely take another class. Yesterday was the first day, we were dealing with background stamps, heat embossing and water coloring. I did start my water coloring but then I left to help my best friend move her crafting stuff into a new room (had a blast organizing all her stuff and discovered that she did have room for more 12 x 12 paper, we love paper). I came back today, after finding my paint palette that I couldn't find yesterday, and added some more vibrant water colors after I die cut the star shape. 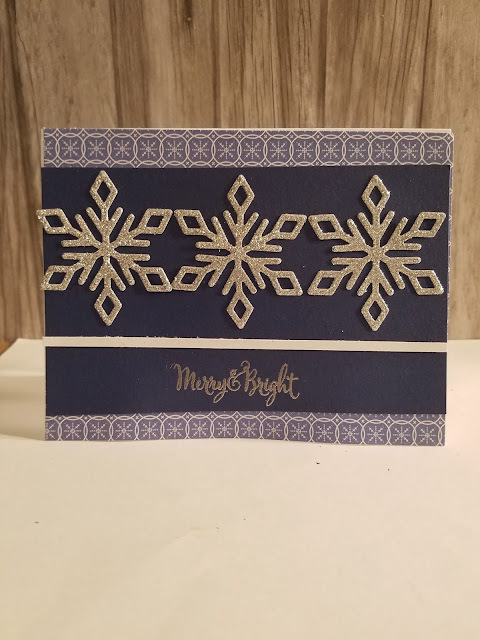 So I had this star shape and this white card and what in the world was I going to do with them. So I decided to take a break. I was reading a blog post and they mentioned washi tape. WASHI TAPE? Jackpot!! I looked over at my small washi tape organizer on my desk and found some tape that would work perfectly. 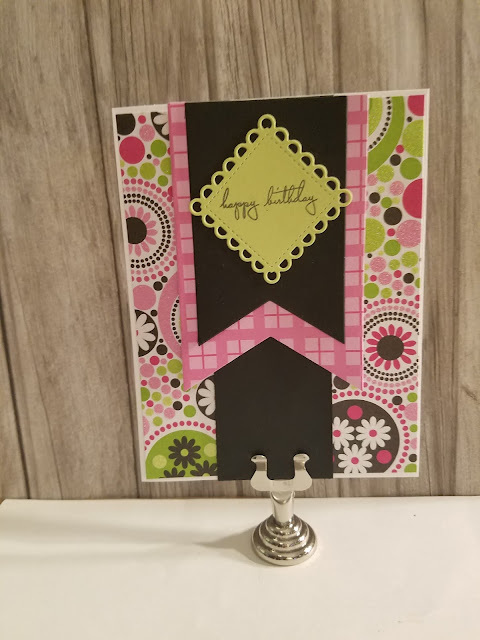 Two strips of aqua paper rounded out the card. Now I have my assignment from day 2 and I can't wait to get started! Thanks for stopping by! This turned out awesome!! 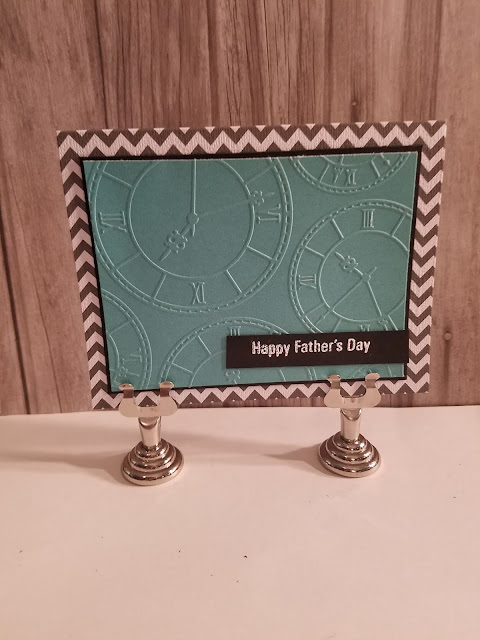 Love that you made a star from your watercolor embossed background - which looks awesome, by the way, Good for you - you rocked this assignment and that washi tape adds just the right touch! !